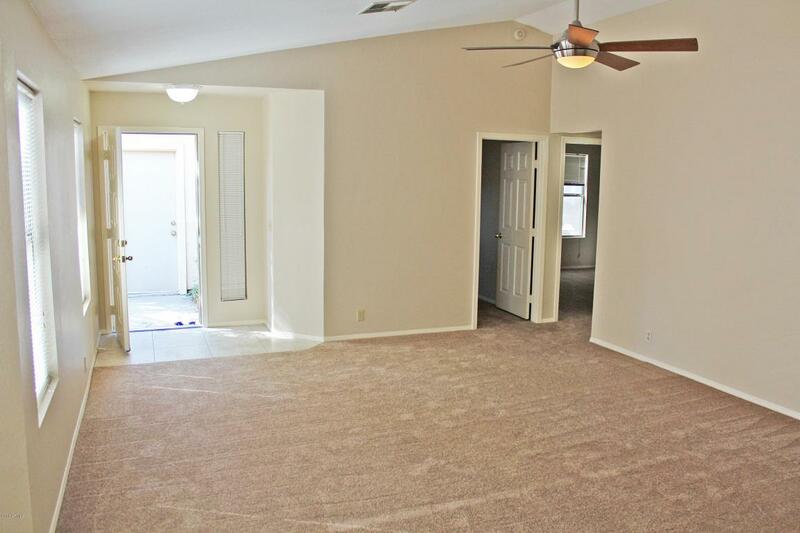 Located in North Canyon Ranch community this 3 bedroom 2 bathroom home offers high vaulted ceilings in the great room and kitchen giving the home an open, bright and spacious feeling. Brand new paint throughout and new carpet has been installed. 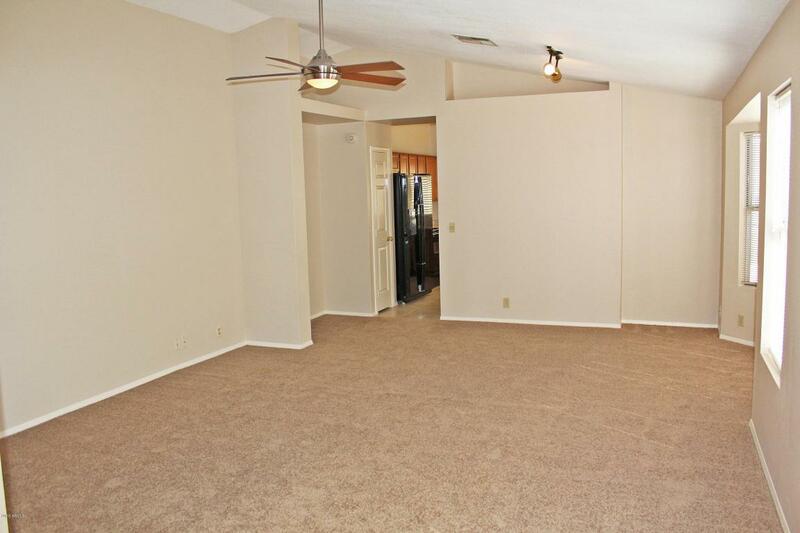 As you walk into the home you enter a family room area. Off of the kitchen is a back covered patio to relax and enjoy. Backyard is landscaped with grass and has irrigation/sprinklers. Surrounding properties are single level so the backyard offers privacy. Mower is provided to the tenant for use. Kitchen offers plenty of cabinet and counter space. 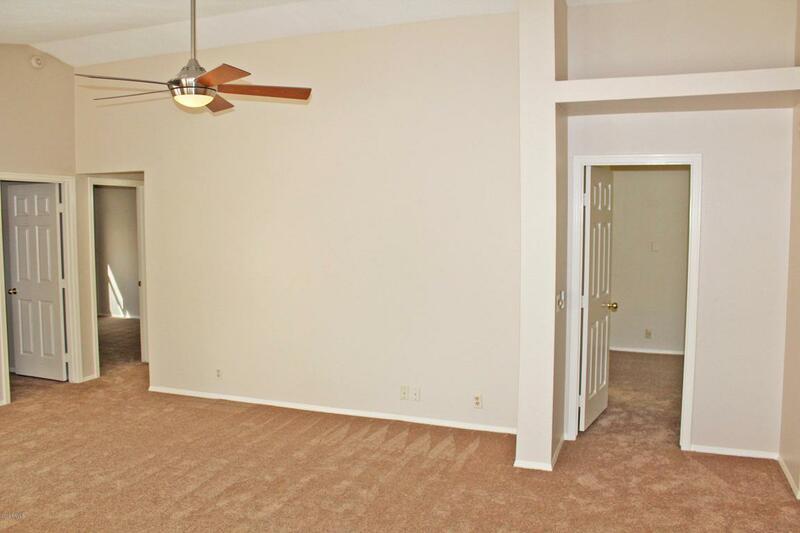 Master bedroom also has access to the backyard. 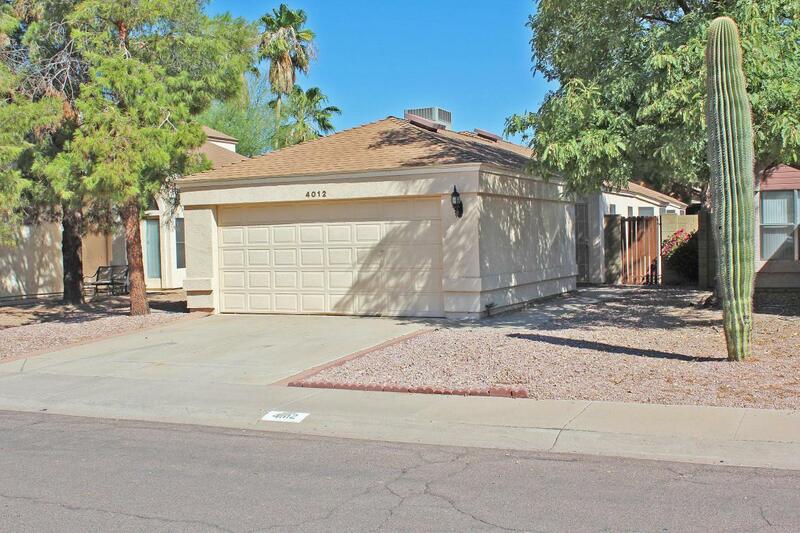 This home is conveniently located in the much desired North Canyon Ranch community near shopping, schools, easy access Highway 17 and ......nearby outdoor sports activities such as, hiking, golfing and the Wet & Wild Waterpark. Washer, dryer are also included. No pets, thank you. Tenant must verify all material items before signing a lease. Listing courtesy of Pmi Arizona.